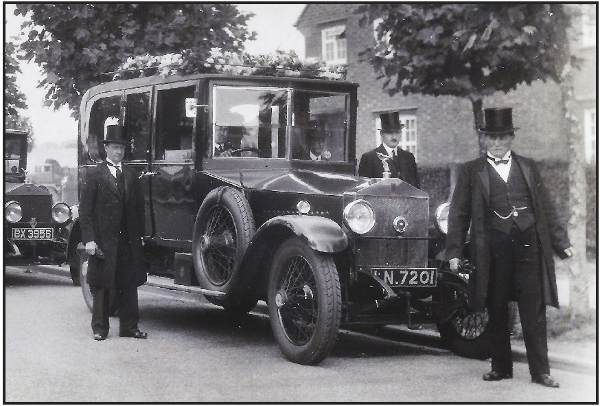 A Cain (Funeral Services) Ltd was established at the turn of the century by his namesake Albert Cain. Albert had two daughters, one of which, Ethel married Mr William Murray. The company served both the Hanwell and Hayes communities throughout the turbulent years of World War I and World War II with a personal and dignified service. This traditional approach to funeral arrangements has been carried on throughout to the present day. We are now celebrating the fifth generation of the family to enter the company. Nigel Murray and Simon Murray as the Primary Directors. 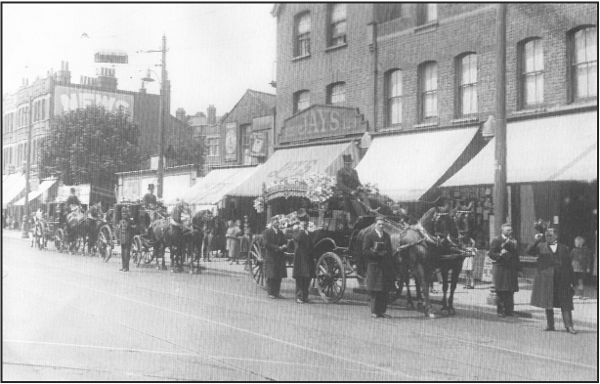 and the second on its original site at 81 Uxbridge Road, Hanwell, London W7 3ST . The main comprising of Offices, Private Chapels of Rest, Mortuary and Embalming Theatre including Washing Facilities, Refrigeration, Workshop and Coach house providing garaging for our own fleet of vehicles. A Cain (Funeral Services) Ltd, we respect the wishes and religious differences of the individual and will tailor the arrangements to the requirements of each family, and can accommodate most requests, including a Repatriation Service and the purchase of Prepaid Funeral plans through Golden Charter, set up solely for the use of independent funeral directors, with its endorsement by SAIF (The National Society of Allied Independent Funeral Directors) of which we are a member.